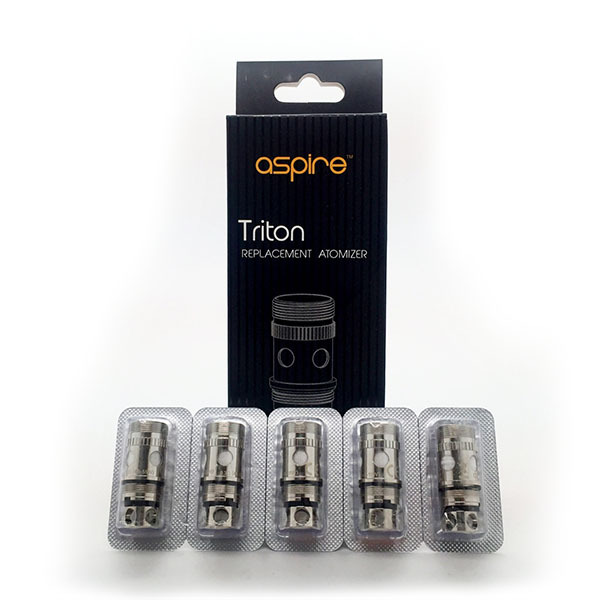 Aspire Triton coils are designed for Triton tank. 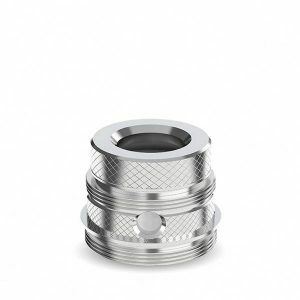 These coils are designed for both types of vapers. Please read below. 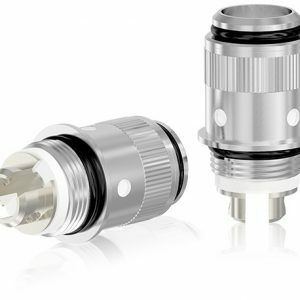 The are two types of Aspire Triton coils: low resistance for a high wattage vaping and high resistance for low wattage vaping. 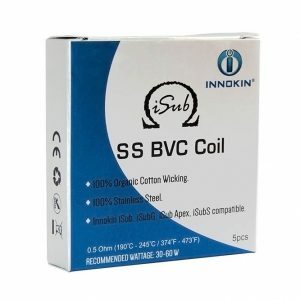 Both types of vape coils are transferring saturated flavour with the great amounts of clouds. 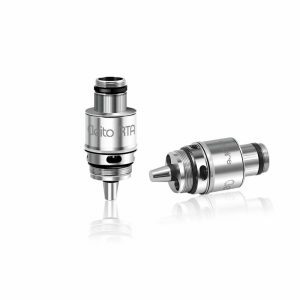 1.8ohm coil head is designed for those who like the tighter draw for more of the cigarette alike sensation. Surgical grade 316L stainless steel tube is not extracting any elements to the vape juice for a maximum flavour.